Culture and Context. Co-editor. Vols. I & II. 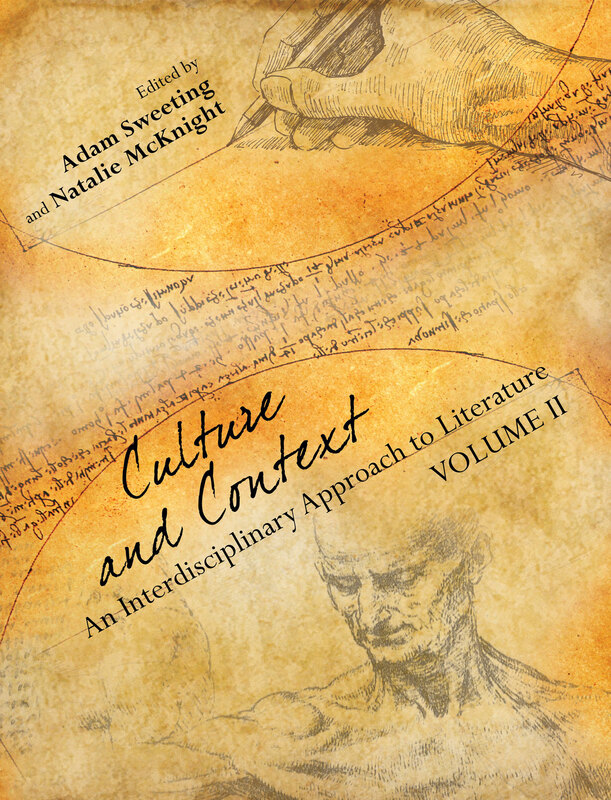 Cognella Academic Publishing, 2014. 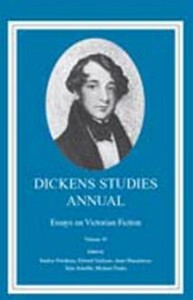 Dickens Studies Annual. Co-editor. Vols. 41 to the present. AMS Press, 2010 to the present. 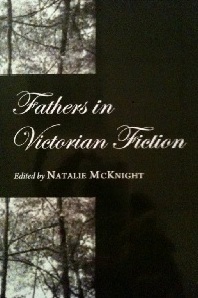 Fathers in Victorian Fiction. Co-author and editor. Cambridge Scholars Press, 2011. Idiots, Madmen and Other Prisoners in Dickens. St. Martin’s Press, 1993. Suffering Mothers in Mid-Victorian Novels. St. Martin’s Press, 1997. President of the Dickens Society. Co-editor, Dickens Studies Annual, 2010 to the present. Scholar/Teacher of the Year Award, Boston University, 1998-99.